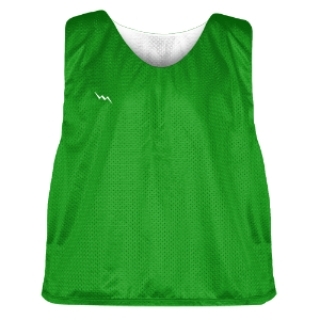 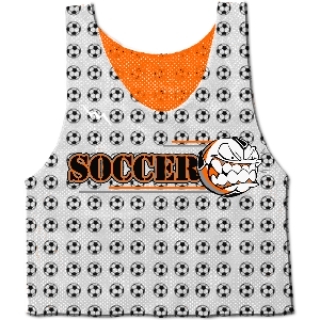 Check out our selection of custom soccer pinnies. 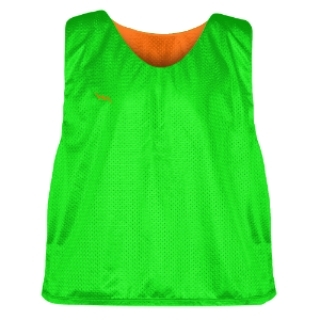 We manufacture custom soccer bibs in adult and kids sizing. 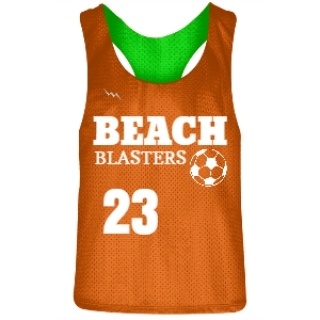 Add team logos, names and numbers. Combine any two colors and make your team stand out in practice or at games. 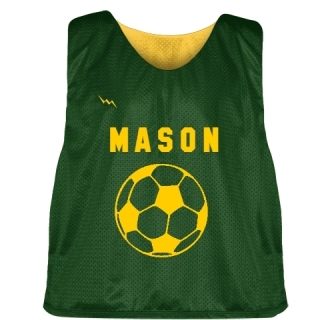 Our custom soccer pinnies are made to order in Maryland USA.